Please consider becoming a monthly donor. Thank you! Your contribution makes it possible for WovenLife to offer services that help children and adults with disabilities achieve their goals and live more independent, satisfying lives. WovenLife is a sound investment. Donate – When you give to WovenLife, $0.83 of every dollar is used to provide direct services for children and adults with disabilities. Matching Gifts – Many companies offer matching gift programs to encourage employees to contribute to charitable organizations — sometimes matching 100, 200, even 300 percent of your contribution! If your employer offers a matching gift program, remember to follow your organization's matching gift process. Planned Giving – Planned giving involves integrating a donor’s charitable gift into his or her overall financial, tax, and estate planning objectives so as to maximize benefits to both the donor and WovenLife. Permanent Endowment Fund – Make a contribution to WovenLife’s permanent endowment fund managed by the Oklahoma City Community Foundation. When you give to our endowment your gift will benefit us now and in the future. To make a donation to our endowment click here. Please contact us for more information regarding your donation. You will receive a personalized tax-deductible letter for your contribution. Join us and you, too, can make a difference and help people with disabilities achieve their goals. 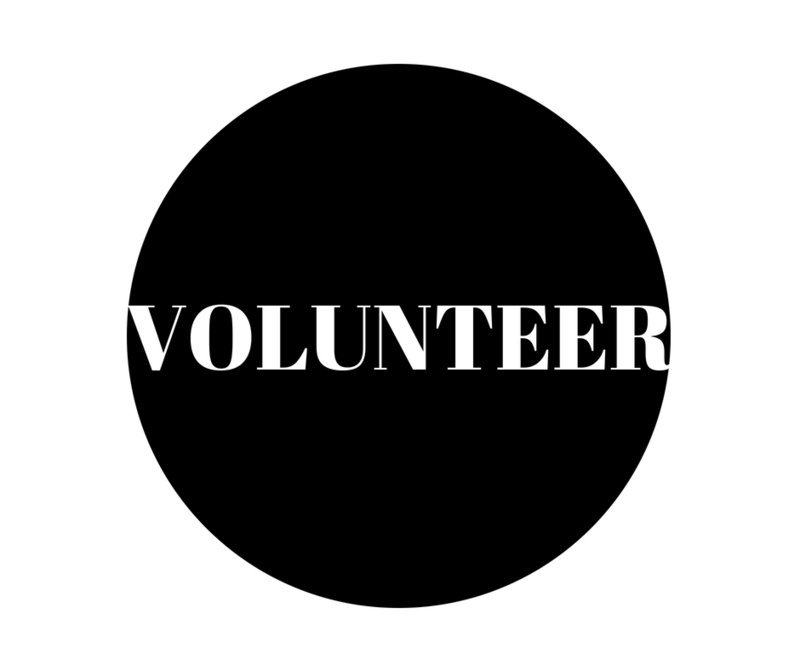 Volunteer your time to share your talents in the Child Development Program or Adult Day Center, performing office work, volunteering at events or another way you can help. If you are interested in volunteering please complete the Volunteer Application Form and email Debbie Rucker. If you are not interested in a specific position listed above, but feel that you have a special skill that you would like to share with our Adult Day Center or Child Development Program, please indicate your interest and expertise on your application. Additional volunteer opportunities are available for individuals that may have skills in dance, gardening, painting, jewelry making, music, and storytelling.